Our reputation with retailers for the last 27 years is one of honesty and customer service. Our fair business practices with our customers, suppliers and government agencies, has helped us grow year after year . Please consider this when making your decision on a wholesaler. To place an order, you can fax it to 936-755-7112. 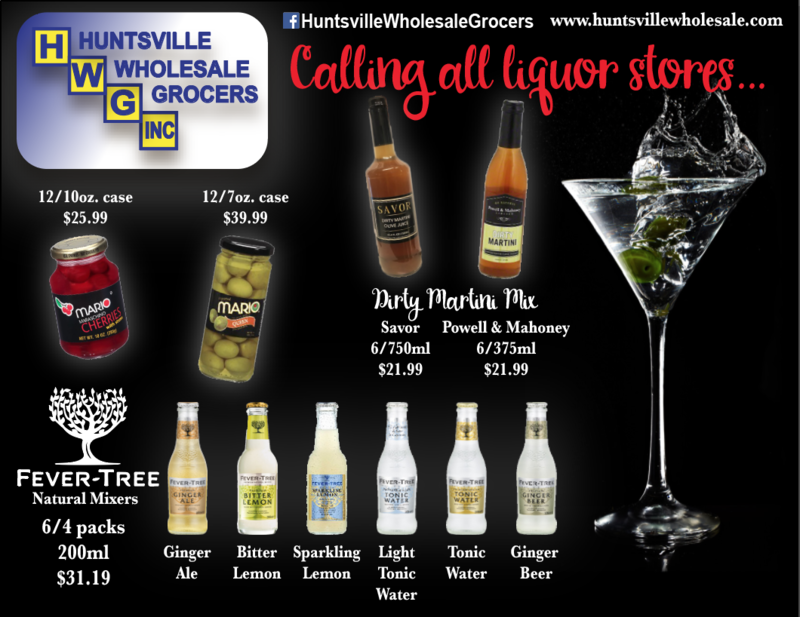 You can also give your order by phone to one of our telemarketers by calling 800.777.8269, email your order to orders@huntsvillewholesale.com, or we can have a salesman come by and help, upon your request! THANK YOU FOR YOUR BUSINESS! 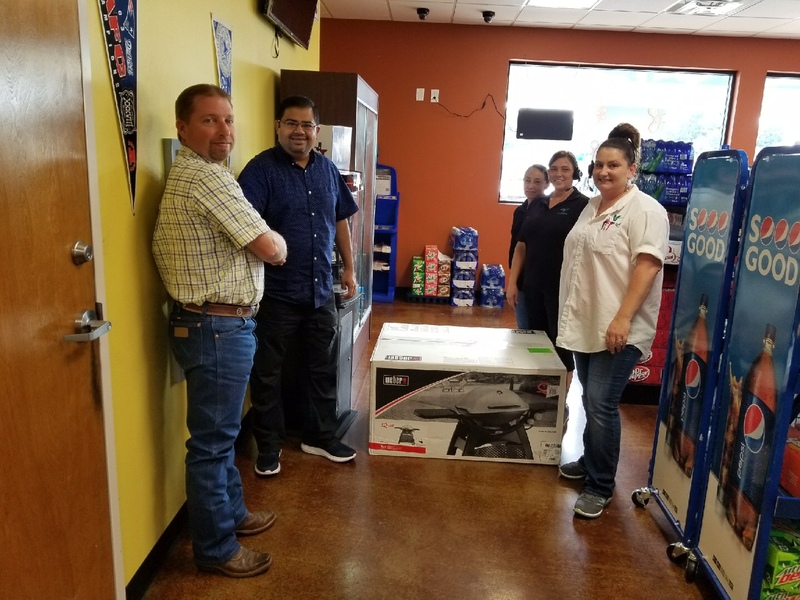 Thank you to B2B USA, the distributor of Seneca Cigarettes, for the generous donation of 3-50" televisions. The winners of our first quarter promotion were Tobacco Stop in Conroe, TX, Quik Mart #2 in Clute, TX, and Super Kwik in Cleveland, TX. 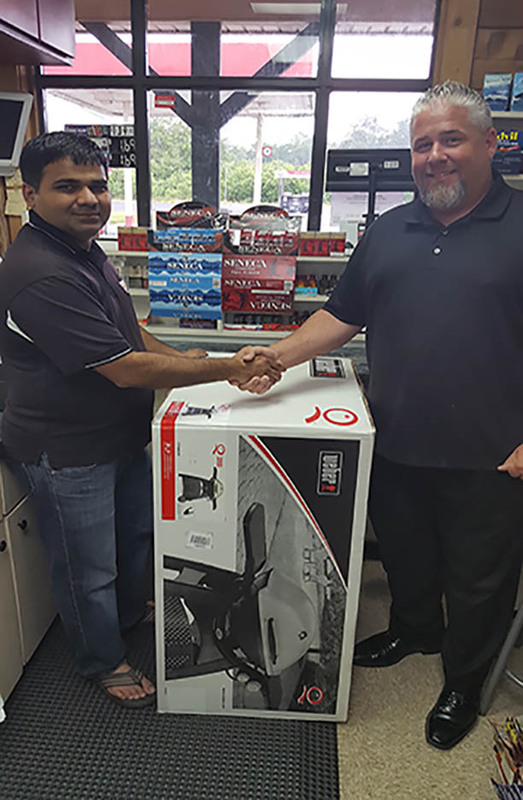 The winners of our second quarter promotion of 3-Webber Barbecue Pits were Expressway #2 in Conroe, TX, Lucky's in Lufkin, TX, and Sam's Express #3 in Deyton, TX.